Thinking about a Bahamas wedding planned to perfection? If you want to have the wedding of your dreams, then it is very important to makes sure that you have a quality wedding planner by your side to make sure that your day runs smoothly. This is especially the case if you live in another country, because you might not know where to access local supplies and amenities, not to mention that you might also not know where to get the best deals from as well. 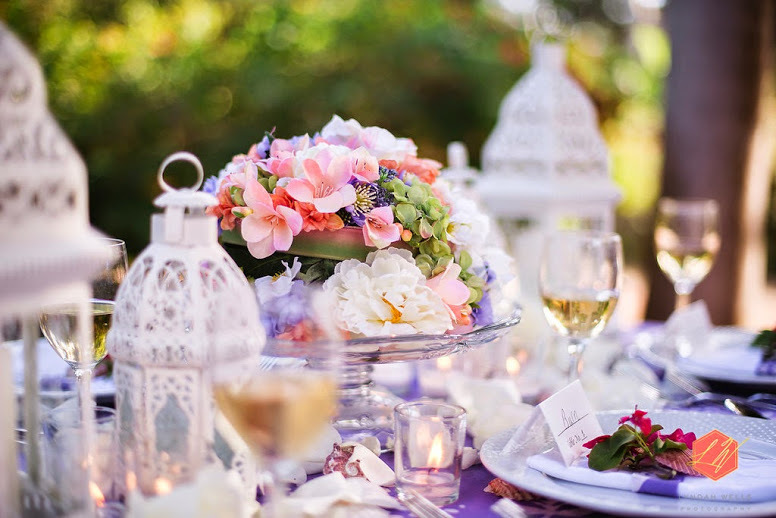 When you hire a wedding planner, you don't need to think about your setup, tables, chairs, venue or anything else of the sort, because they will sort it all out for you and this is a huge weight lifted off your shoulders if you don't know much about Bahamas weddings. A dream Bahamas Wedding Paradise is sought after by many a couple tying the knot throughout the Islands of The Bahamas. Luxury boutique hotels, private houses, villas on the ocean make a perfect setting for you and your cherished family and guests to celebrate your magical day on one of our 700 islands and cays. The Out Islands of the Bahamas are renowned for celebrity weddings and those craving absolute privacy. Island Wedding Packages – Should You Get A Bahamas Wedding Package?